I am thrilled to announce that the Baby-Led Feeding cookbook is here! My goal with this baby-led weaning book is to empower moms and dads to raise happy, healthy, independent eaters, and it has been so gratifying hearing early feedback from readers. Whether you want to offer your baby only finger foods or are interested in approaching a mixed self-feeding and spoon-feeding approach, Baby-Led Feeding has tons of tips, nutrition guidance, and easy recipes. 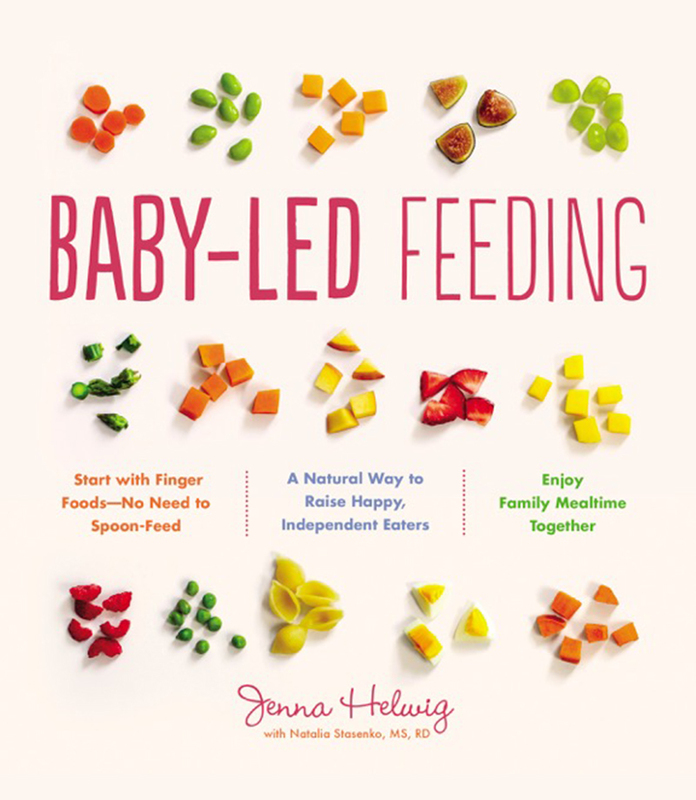 Baby-Led Feeding is available now on-line and in bookstores everywhere. If you pick up a copy I would love to hear what you think. Leave a comment here, or find me on Instagram or Facebook. P.S. To get a sneak peek of one of my favorite recipes in the book, check out my guest post on Dinner, a Love Story.